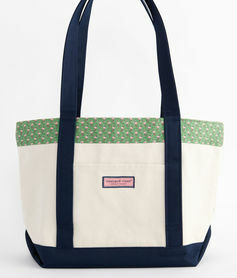 St Patrick’s Day Collection from vineyard vines could be of interest to those of you looking for a bit of green. 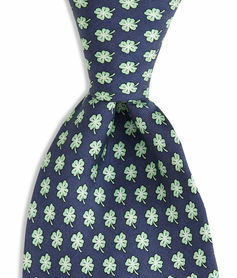 The brand has started rolling out the Luck of The Irish inspired items including Shamrock Ties and tons of green-hued garb! 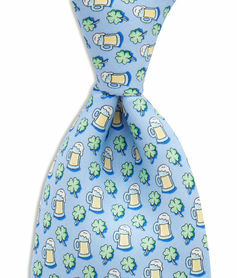 This entry was posted in Fashion Accessories and tagged saint patricks day, Vineyard Vines. Bookmark the permalink.